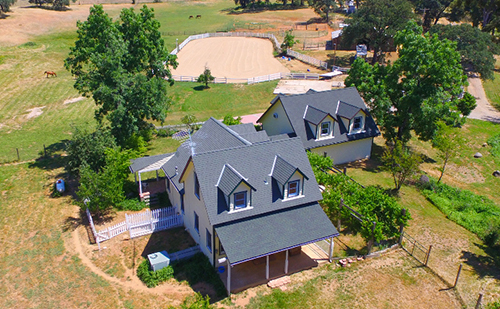 The most requested equestrian resource for people looking for horse property in Northern California. The specialist horse property realtors that appreciates the value your horse property could list and sell for. Here is information necessary for horse owners around Northern California who are looking for horse properties. This horse property checklist has a local focus on northern California and gold country foothills real estate. Horse property is as much about a life style as it is about a place to live. There are many things to consider when buying a property for you and your horses. Horse ranches are as much about a life style as it is a place to live. There are many things to consider when buying a property for you and your horses. 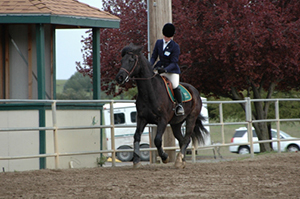 The elements of a good horse property vary based on the goals of the property owner. Wash racks are part of many great California horse property. A wash rack is a place to rinse off or give your horse a bath. Wash racks are part of a quality northern California foothill horse property. Understanding the elements of a horse wash rack can add value to your horse property. 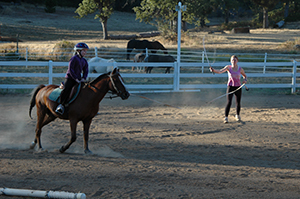 Northern California horse property and Texas horse property have some key differences. California horse property and Texas horse property have some natural features contrasts. California foothill properties are a little more scenic. Here is a list of the top 20 questions for gold country horse properties. I know you have a 1000 more questions. Great contact Dan Parisi northern California foothills gold country realtor real estate agent.